Segment 1: Artistic director of the KC Rep is leaving soon. 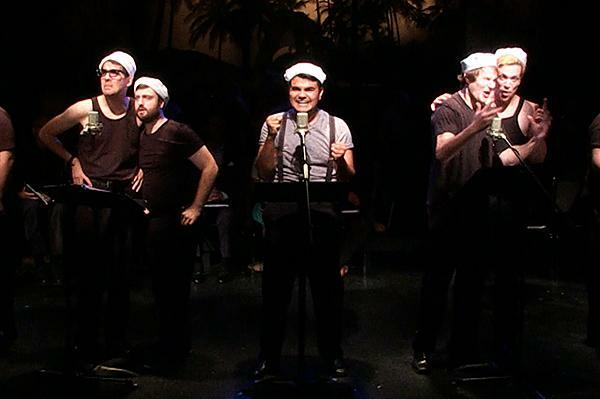 How has local theatre changed? After 10 years with the Kansas City Repertory Theatre, Eric Rosen is saying farewell to Kansas City. We chat with the artistic director about how the local theatre scene has changed during his tenure. 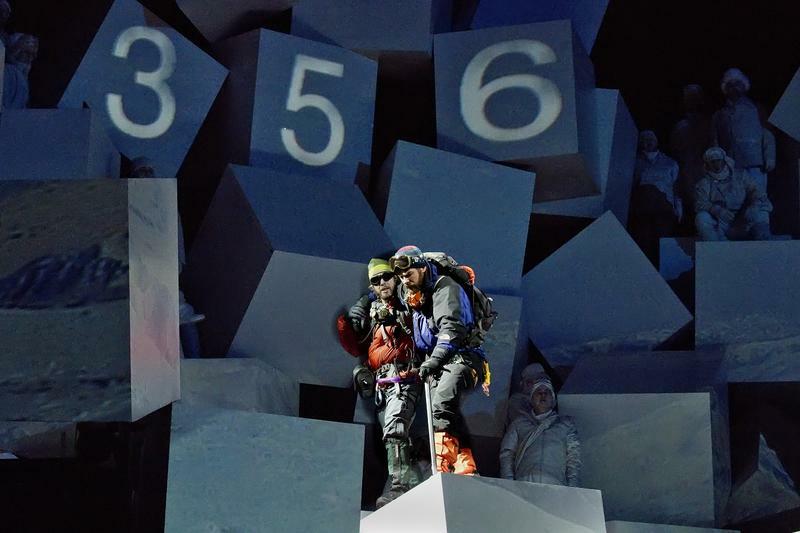 Segment 2, beginning at 22:50: What do audiences expect from local theatrical productions? 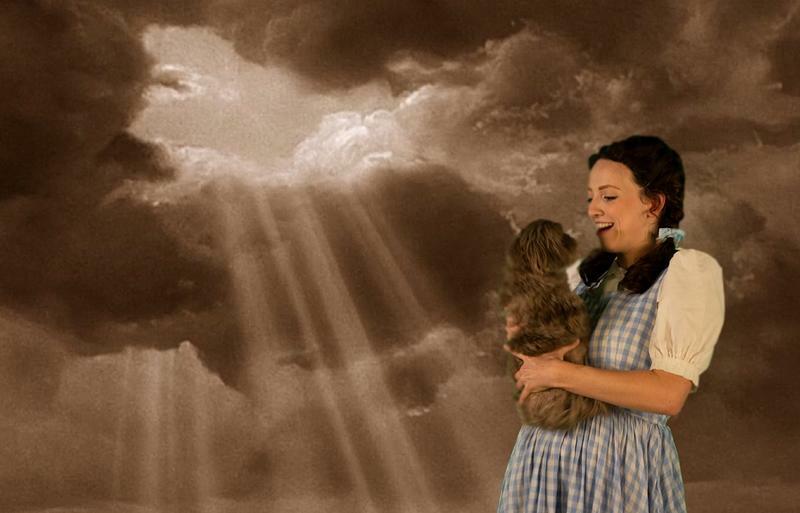 People all over the world are obsessed with “The Wizard of Oz." But there is no place in the world where it has as much cultural value as in Kansas, where "Somewhere over the Rainbow" can be considered as much the state song as "Home on the Range." “It's become synonymous with ‘The Wizard of Oz,’” says Mark Edelman, head of Theater League, which produced this latest version of the iconic story that opened Wednesday at Providence Amphitheater (formerly known as Sandstone) in Bonner Springs, Kansas. 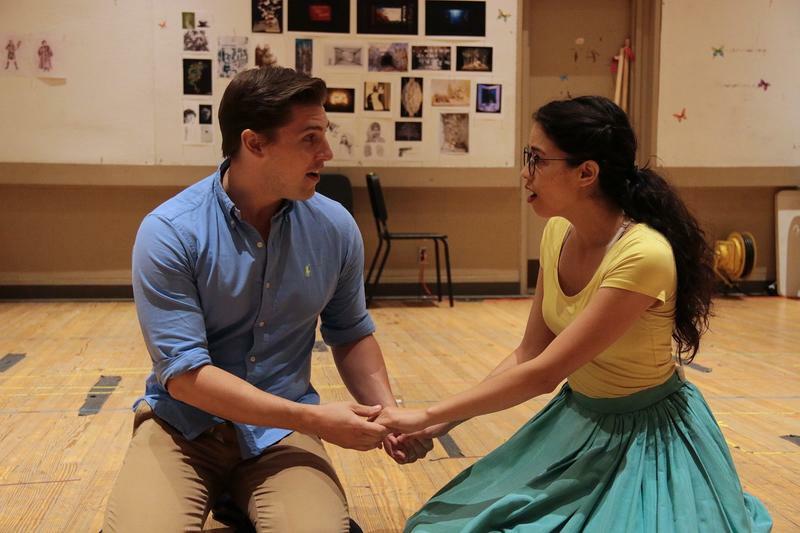 The musical Between the Lines, based off a bestselling novel by Jodi Picoult and her daughter, just made its world premiere at the KC Rep. It was a huge hit, but will it make it to Broadway? 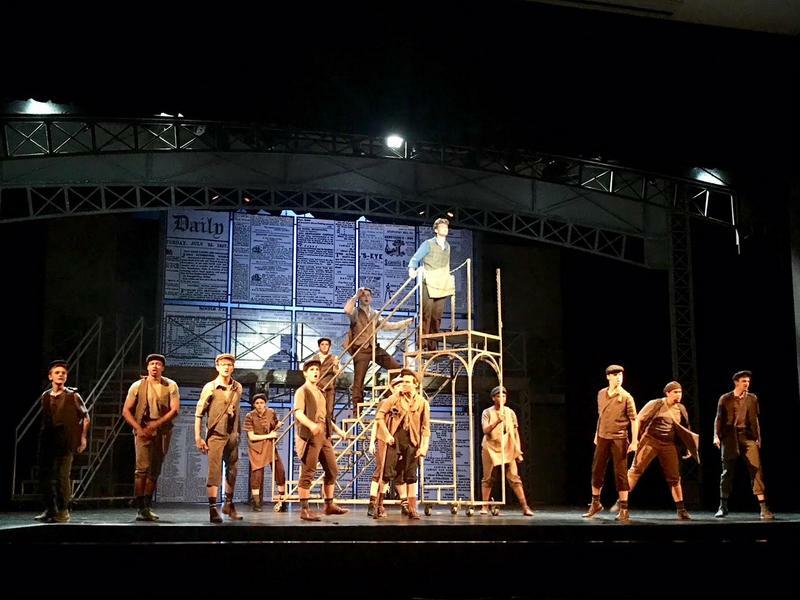 We discuss what it takes to get there with a local artistic director, a national producer and a Broadway performer. Young Friends of Art, a networking group for The Nelson-Atkins Museum of Art, has been around for more than two decades. 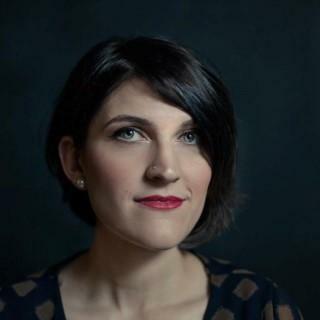 Then there are a few upstarts, like Kansas City Symphony's new Maestro KC, which "connects people to the music they love and the musicians who make it possible." The film La La Land opens nationwide on Friday, and it's already racking up award nominations including seven Golden Globes. The musical stars Emma Stone as an actress and Ryan Gosling as a jazz musician. Both are struggling to make ends meet in Los Angeles, California. 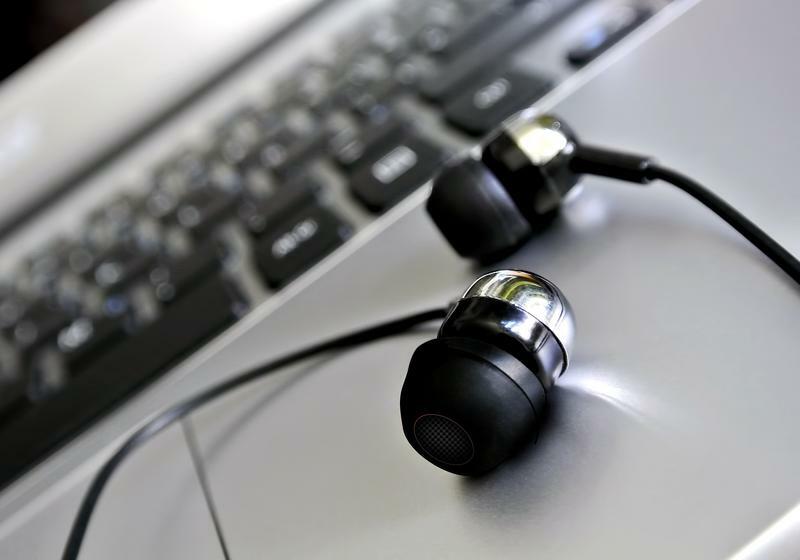 As Sue Sylvester on Glee, actress Jane Lynch delivered some of the best zingers ever written for television. Lynch has built a portfolio portraying what one media outlet called, "full-throttle, sexed-up, hyper-confident female wack jobs.” We catch up with Lynch as her musical tour gears up to come to Overland Park, Kansas. Thought of as one of the most significant 20th Century songwriters, Cole Porter filled the American songbook with his compositions. His style was greatly influenced by his life experiences, many of which were in stark contrast to those of his contemporaries. 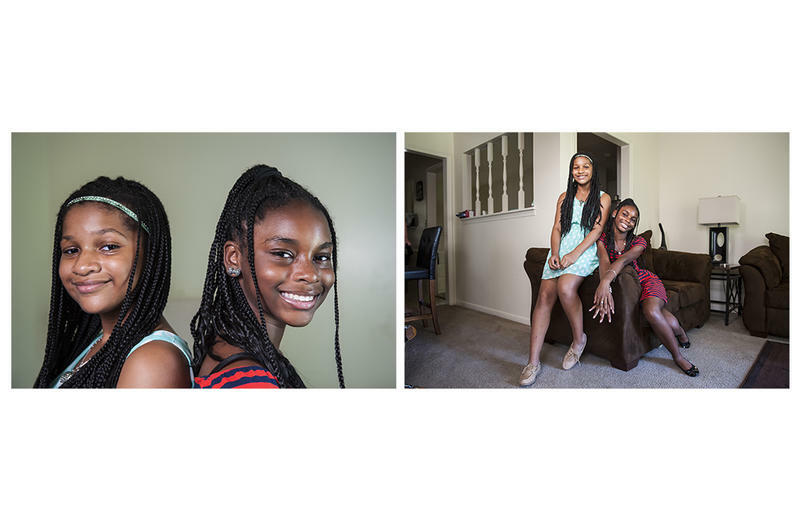 T’khara Jones and her younger sister KhaTera Jones wanted to take dance lessons. Their older sister won gymnastics and dance trophies, and they had an aunt whose dancing mesmerized them. "I just thought, 'Wow that looks so much fun, it just looks beautiful," says T'khara. "I always wanted to do it." Same went for KhaTera, a year behind her in school. "One of my friends took dance classes and I thought it was really cool. When I first started wanting to take dance classes, it was maybe fourth or fifth grade." 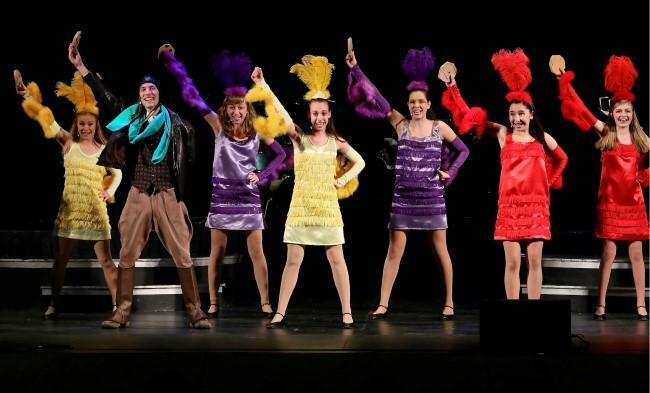 At the end of May, more than 2,000 kids and their friends and parents headed to Starlight Theatre for the Blue Star Awards, Kansas City’s high school version of the Tony Awards. They got decked out in dramatic formal wear, walked down a red carpet and had their pictures taken, then performed bits of their shows and made acceptance speeches. Musicologist John Lomax set out to do field recordings in the early 1930s of African-American songs in the southern United States. With the help of his son, Alan, he recorded ballads, reels, work songs, and the blues – some were recorded in prisons. 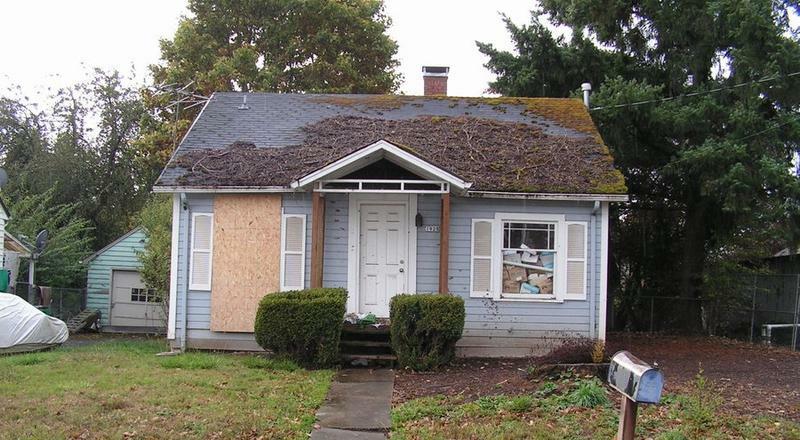 That’s where John Lomax met the guitar player Huddie Ledbetter, better known as "Lead Belly." 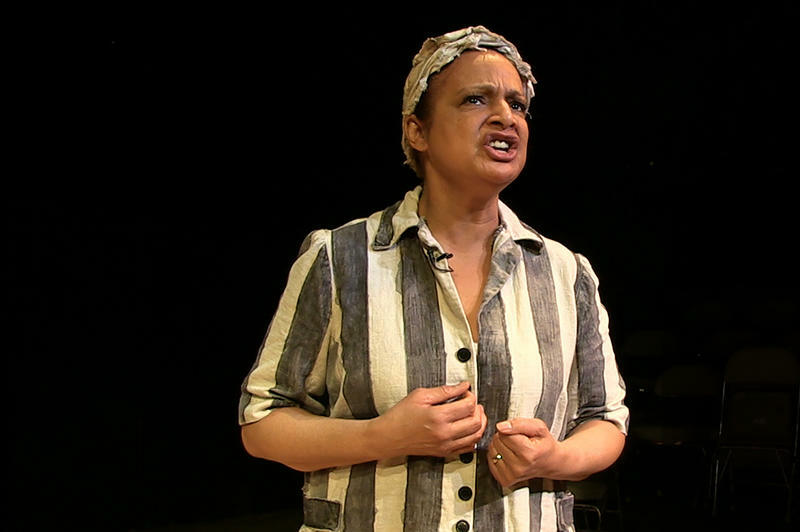 A version of this story – with two women as the lead characters – is the focus of the play Black Pearl Sings! written by prolific Kansas City playwright Frank Higgins. 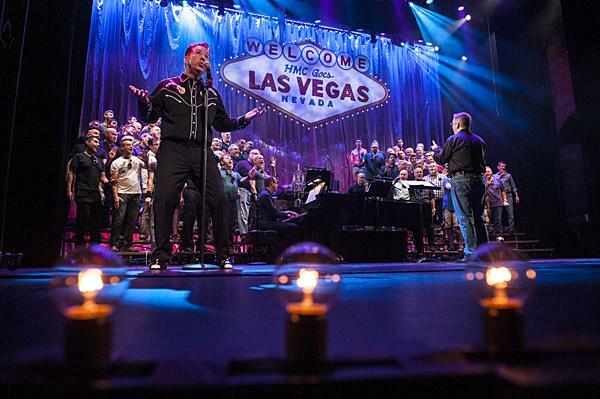 Kicking off the summer with a trip to the Vegas strip, Heartland Men’s Chorus is bringing “Vegas Baby” to the Folly Theater in Kansas City, Mo., in what's envisioned as a lavish spectacle. The chorus, with 150 singers, will be joined by magicians, showgirls and aerial acrobatics. Guest conductor Anthony T. Edwards says one of the highlights for him will be seeing Quixotic perform onstage as the chorus sings Cirque du Soleil’s Let Me Fall. For the second half of this Wednesday's Central Standard, a look at the touring Broadway musical making its last stop in Kansas City. When the musical "Evita" swept the 1980 Tony Awards, it triumphantly announced the arrival of two young actors - Mandy Patinkin and Patti LuPone - who would spend the next 30-plus years making remarkable choices in their theater, film, and television roles. 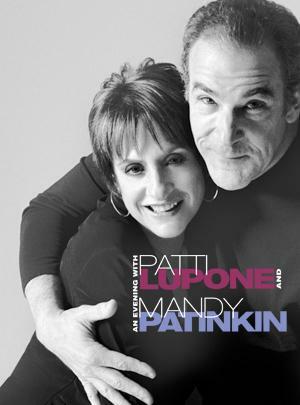 "An Evening with Patti LuPone and Mandy Patinkin" reunites two Tony Award®-winning performers for the first time since they performed together in the original Broadway cast of "Evita." 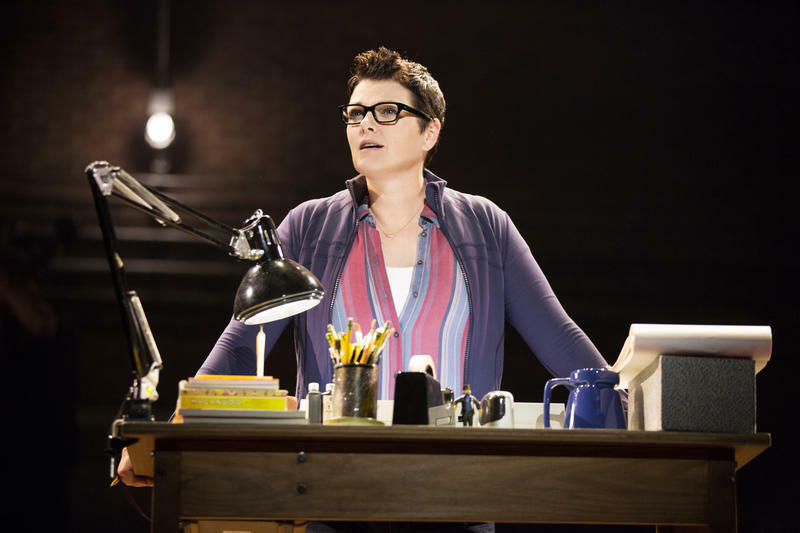 Though movies made from Broadway musicals have seen a resurgence since the success of "Chicago," the current trend is to go in the opposite direction. There are presently 7 musicals on Broadway based on popular movies, with several more on the way. 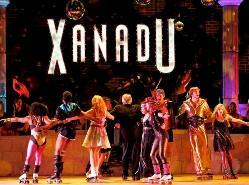 Playing Starlight Theatre this week is the musical "Xanadu," whose success in New York made it an exception to all the rules - and that's because its source is considered one of the worst movies ever made. 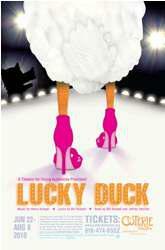 "American Idol" Meets" Ugly Duckling" in "Lucky Duck"
Update March 2012: The Coterie brought the show to New York for a run at the New Victory Theater. 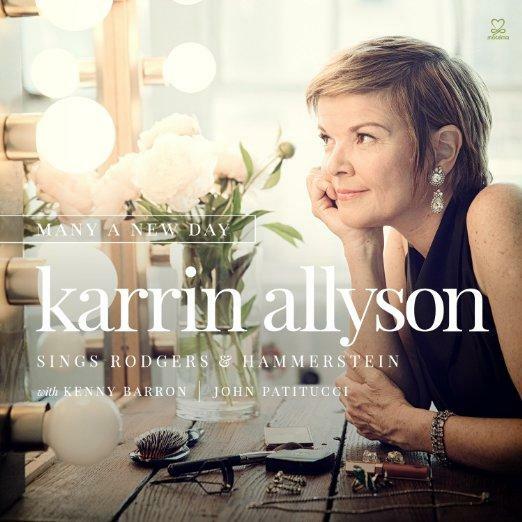 Reviews: Kansas City Star, New York Post, and New York Times.